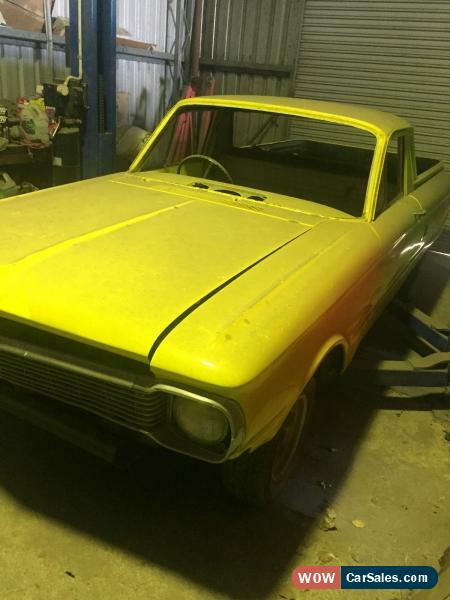 XP Ford Falcon Ute, Pursuit engine hasn't been started in 14years, speed Auto, drum brakes, stud wheels, missing front and rear glass but have stainless trims for front screen,missing front bumper, missing seats, some stainless steel trims. Has some rustin rear quarters, sills. Unregistered. Needs lot of work to get back on road. 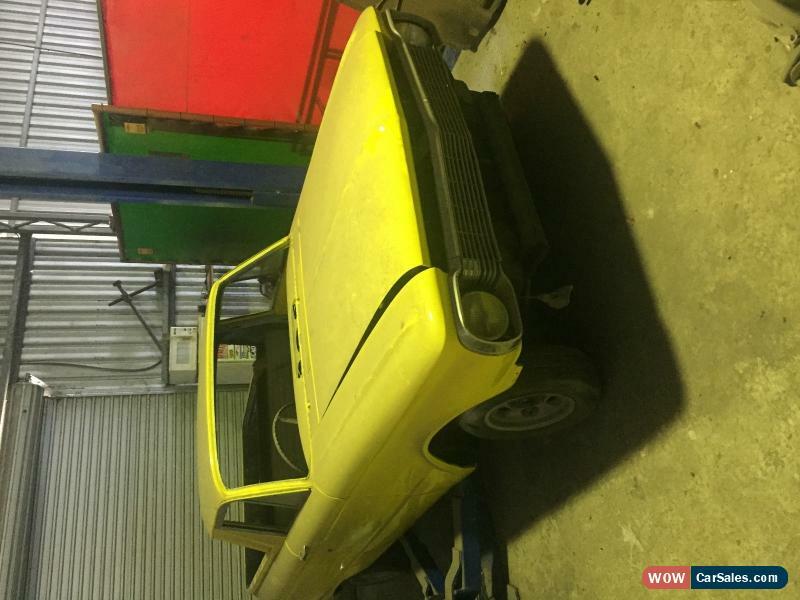 Selling for afriend, so don't know too much about the ute, inspections welcomed andrecommended. Price is negotiable. 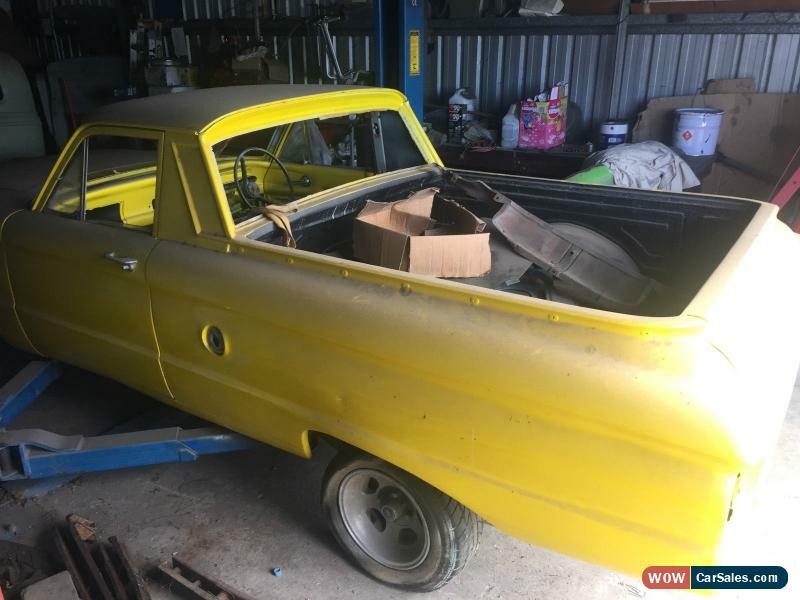 Hi, Just wondering if this ute is still for sale ? ?